One week left to join in the #bathroomstyling Style Curator Challenge! Home INTERIORS BATHROOM One week left to join in the #bathroomstyling Style Curator Challenge! This month’s #stylecuratorchallenge is to style a pocket of your bathroom! From bath trays to vanities, wall niches and corner pockets, we can’t get enough of the photos coming through on the #stylecuratorchallenge hashtag. This month, the lovely people at ASPAR are supporting the challenge and offering the winner an amazing spa pack worth $200! If you haven’t already joined this month’s challenge, you still have a week to share your photo on social media using the #stylecuratorchallenge hashtag, tagging us @stylecuratorau and ASPAR @auroraspas. 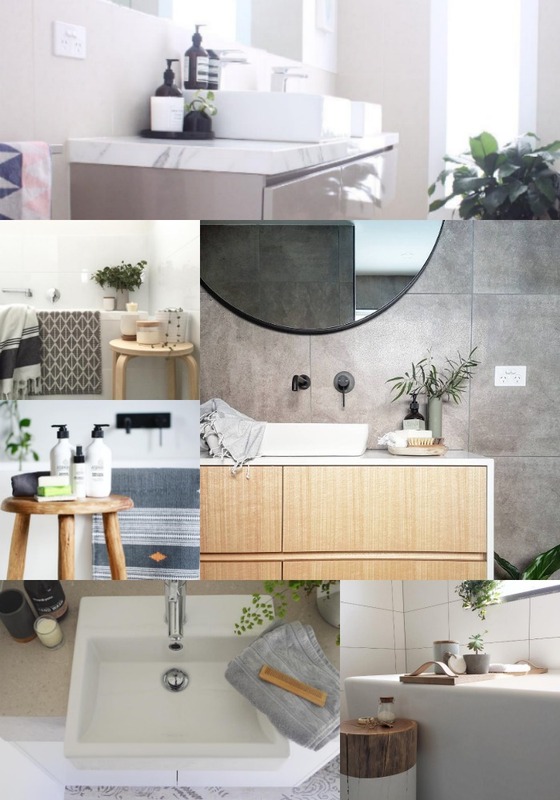 All the details and where to find bathroom styling tips here. If you feel a little nervous about joining in, or think your bathroom is too dated, DON’T! We started the Style Curator Challenge as a way to connect our massive interior-loving community and to help us all create the stylish homes we’ve dreamed of. 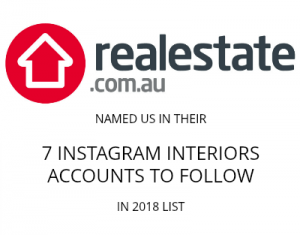 It’s not about being the best, it’s about having fun and working with what we’ve got to help us all fall in love with our homes a little more. We hope you’ll join in and see just how supportive and fun our community is! I love the SC community! Everyone is so clever and I get so inspired by these challenges. Time to get my house in order!